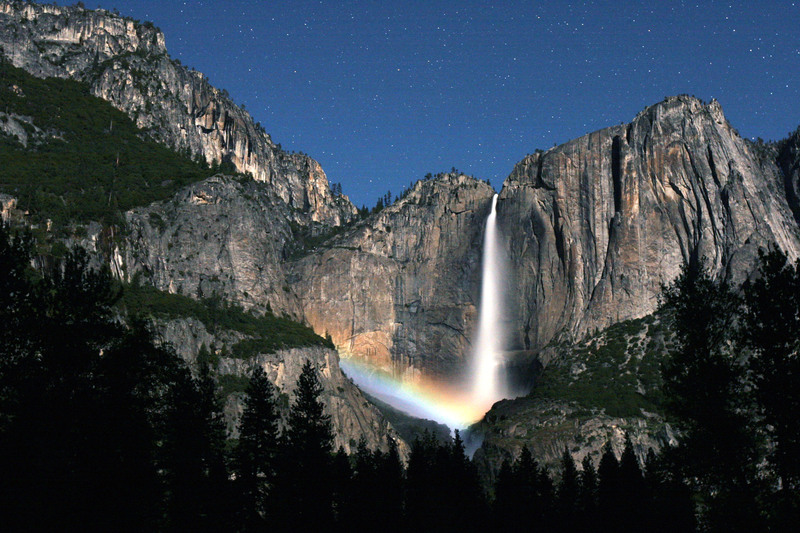 This entry was posted in Cool, Landscapes, Travels and tagged rainbow, Travels, Yosemite. 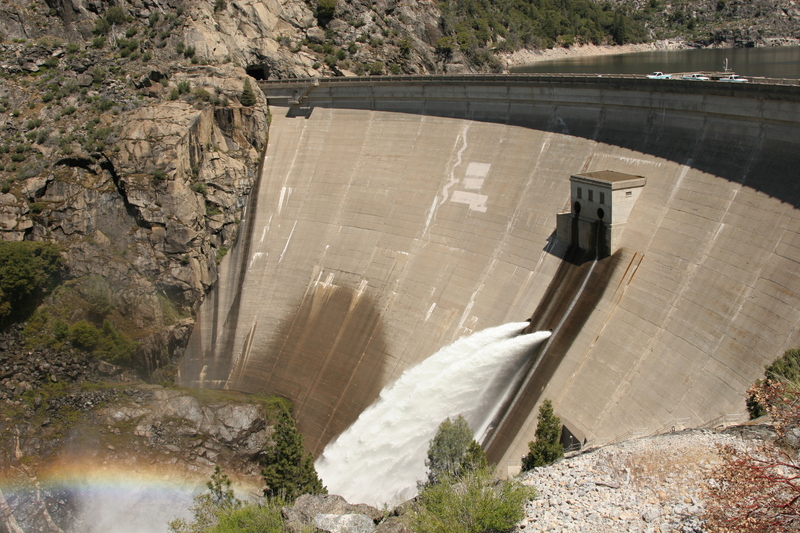 This entry was posted in Cool, Landscapes, Travels and tagged Dam, rainbow, Travels. 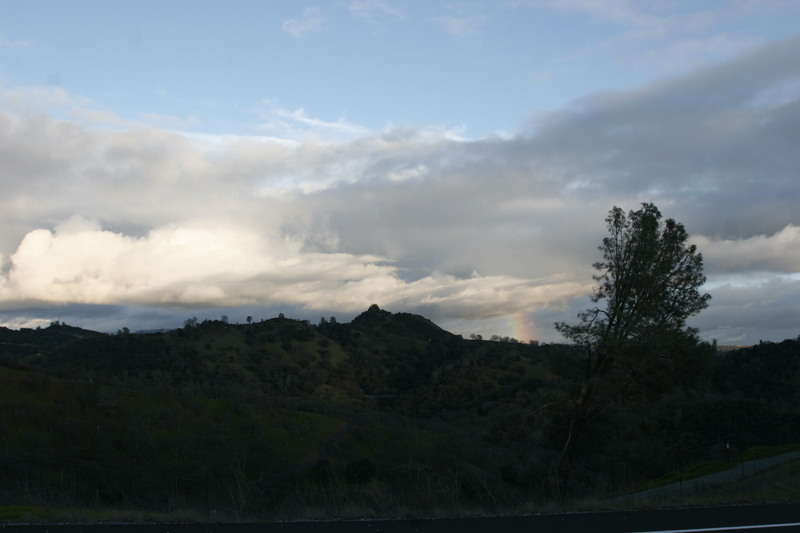 This entry was posted in Calaveras, Landscapes, Sky and tagged Calaveras, rainbow. 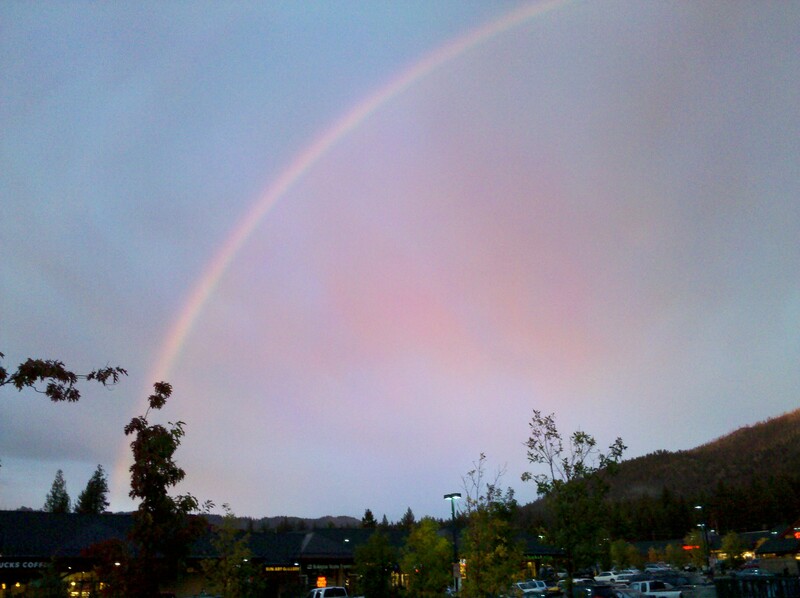 This entry was posted in Cool, Sky, Tahoe and tagged cool, rainbow, sky, tahoe.